Tulip table. 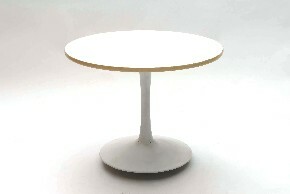 Material metal- leg and formica- plate. Design Eero Saarinen for ARKANA.